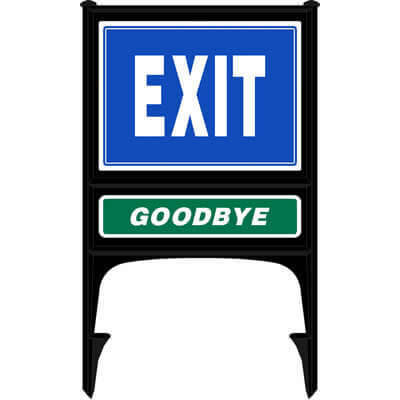 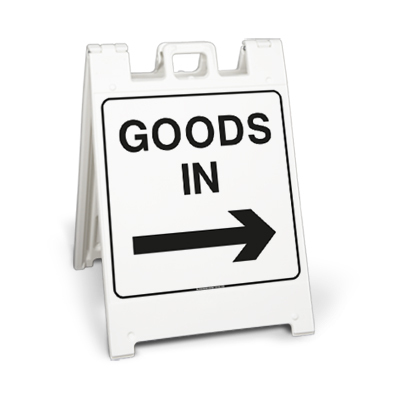 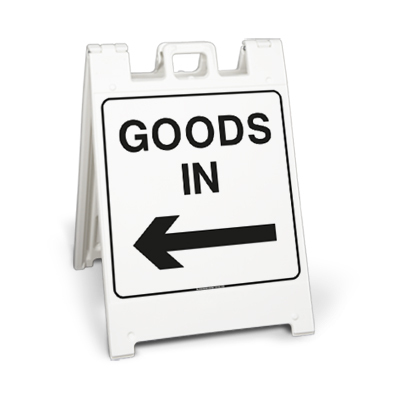 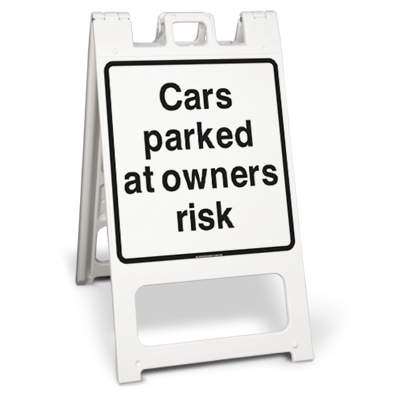 Looking for a temporary solution for parking signs? 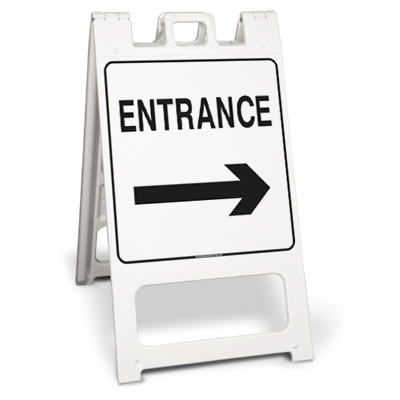 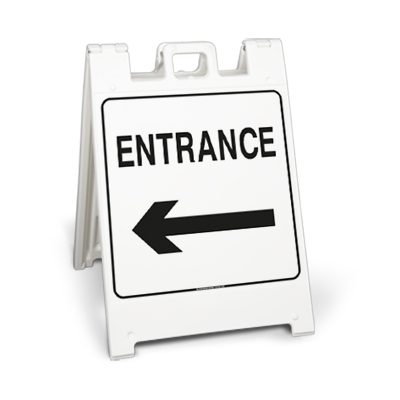 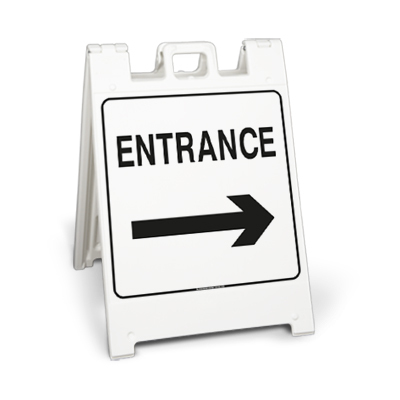 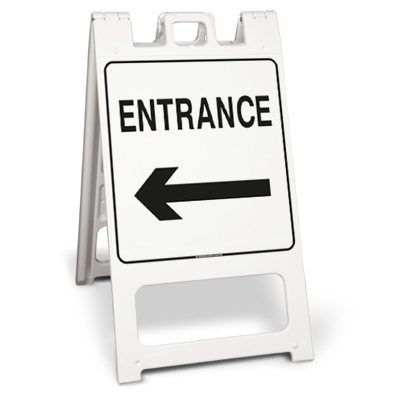 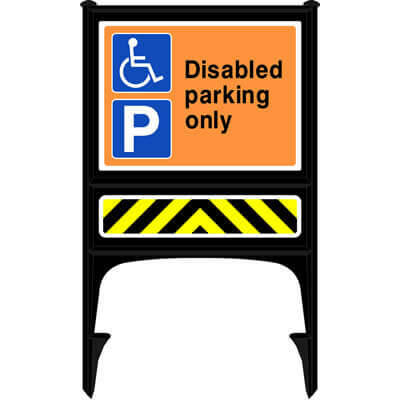 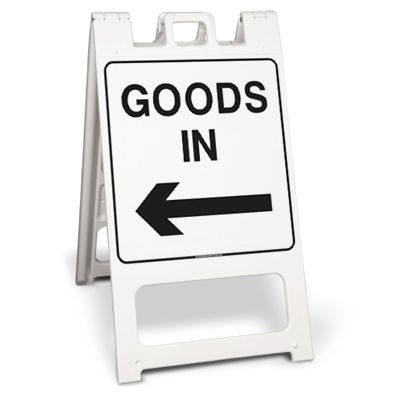 Our freestanding parking sign frames stand out on roadsides and are easy to pick up, re-position and fold away for storage when no longer in use. 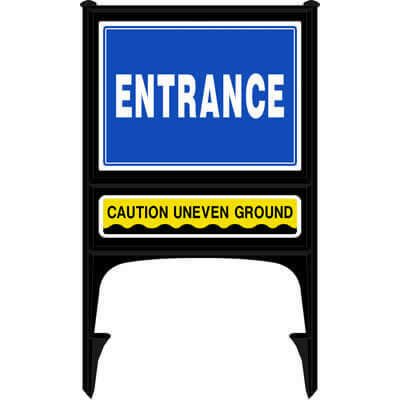 Still looking for the right Parking Sign Frame for you?